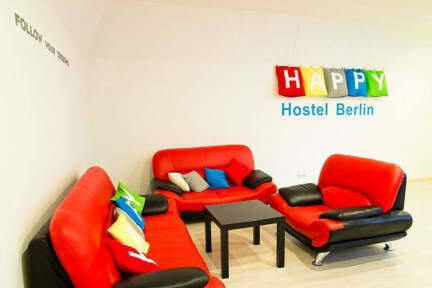 HappyHostelBerlin i Berlin, Tyskland : Boka nu! Very small and badly equipped kitchen. 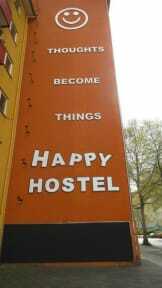 Otherwise a good hostel.